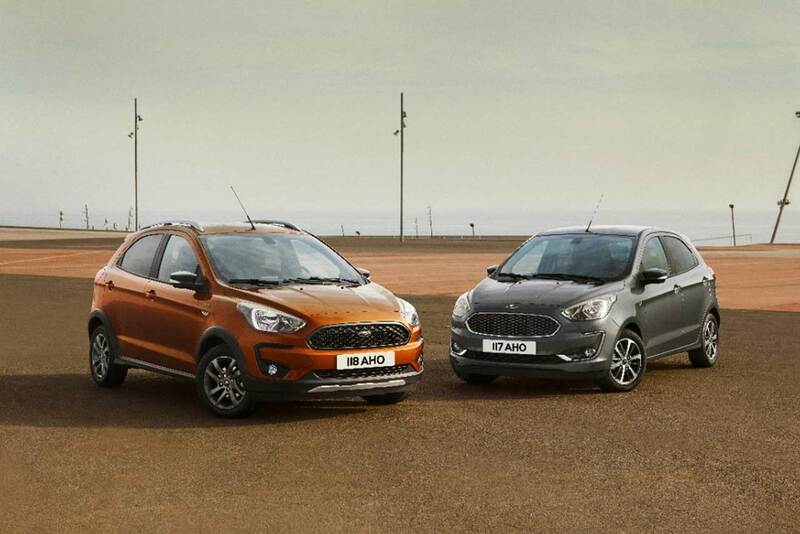 Ford India is planning on a facelift versions of Figo hatchback along with 3 new updated models, including Aspire, Endeavour and Mustang. Major updates will be done on the Aspire facelift and Figo facelift, while Mustang and Endeavour will receive minor updates. Major updates in the Figo facelift and Aspire will be new torque converter automatic transmission in both the cars, new Sync3 touch infotainment system and a new petrol engine. Both of these cars will come in 2018. The Endeavour and Mustang will get engine upgrades with a new gearboxes. However, the facelift versions of both the high-end cars will only be out in 2019. The Figo Facelift is expected will hit the market by October 2018. Comes with some minor cosmetic changes. In the interior, it gets a new dashboard styling, Torque Converter Automatic Transmission instead of the current Dual-Clutch one. In addition, it gets a new 1.2 Litre Petrol engine that puts out 96 BHP. The new gearbox will come with the petrol variant. 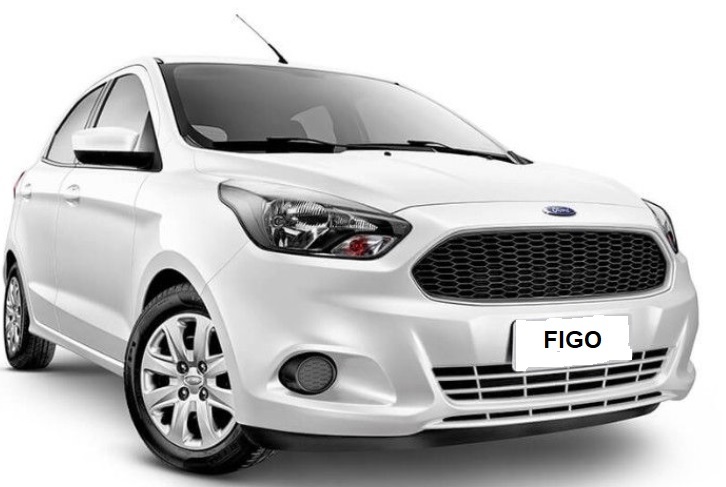 Given to the new updates, the Figo facelift is expected to cost a little more than its current price. The Ford Aspire will mainly get updates on the inside and a new front end styling. Other updates, like Figo, include an updated dashboard, some tweaks to the suspension and a whole new Torque converter unit instead of the dual-clutch automatic. Aspire also gets a new 1.2 Litre Three-cylinder engine which puts out 96 bhp of power. The 1.5 litre diesel engine with 100 BHP , will be available on the new model as well. The Facelift Aspire is expected to launch by June 2018. Like the Figo, the Aspire is also expected to be priced at a higher price. Aspire lies in a competitive sub-4 metre compact sedan segment. Accordingly, it will be priced aggressively for maintaining the thick competition.